Equity Equals, hosted by Angela Waters Austin, celebrates nonprofit businesses and the impact of social entrepreneurs on Michigan’s double bottom-line.  This episode of Equity Equals features highlights from the One Fair Wage Rally held at the Michigan State Capitol. 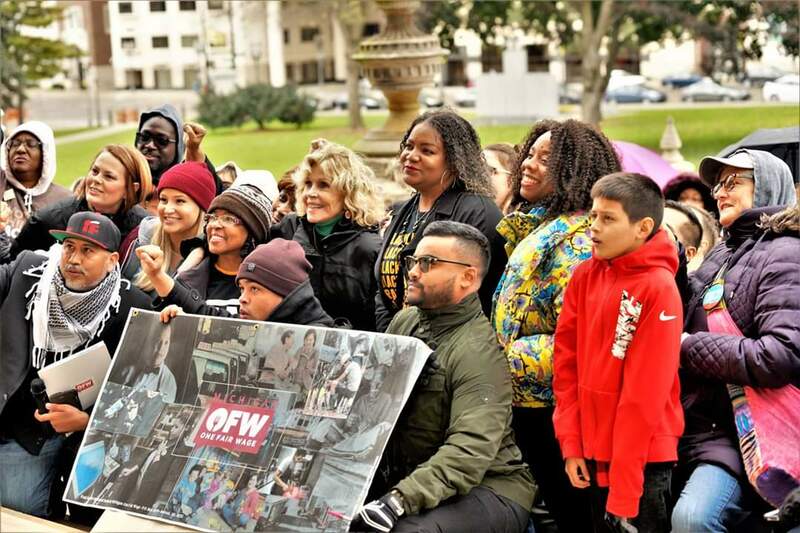 The rally was organized by Black Lives Matter Michigan in partnership with Restaurant Opportunities Centers Michigan, better known as ROC Michigan. Speakers for the rally included Saru Jayaraman, Director of the Food Lab Research Center at UC Berkley and founder of Restaurant Opportunities Centers United and Patrisse Cullors, co-founder of Black Lives Matter Global Network who were joined in the bitter cold rain by actor and activist Jane Fonda. 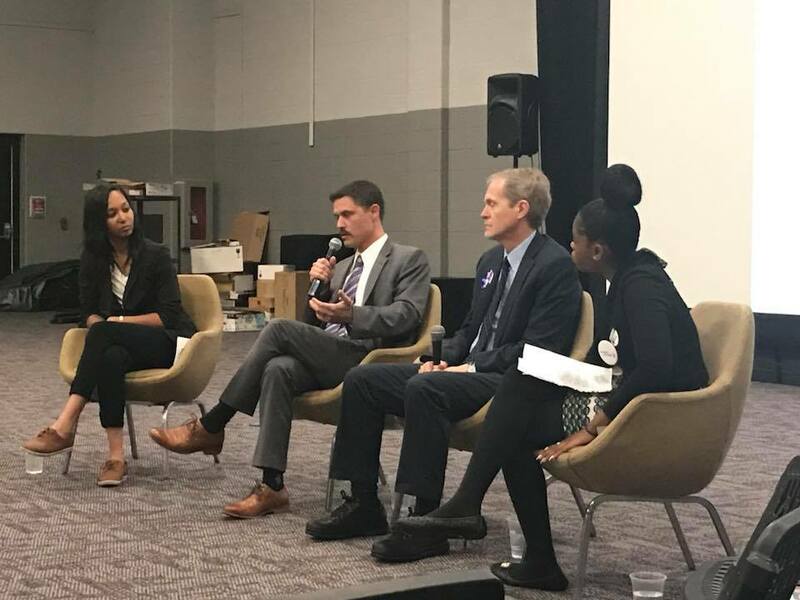 Truth, Racial Healing & Transformation of Metro Lansing (TRHT) launched an educational partnership with Lansing School District on Tuesday, October 23, 2018.  TRHT in Schools is designed to engage students, educators and parents through music and education that promotes diversity and unity. 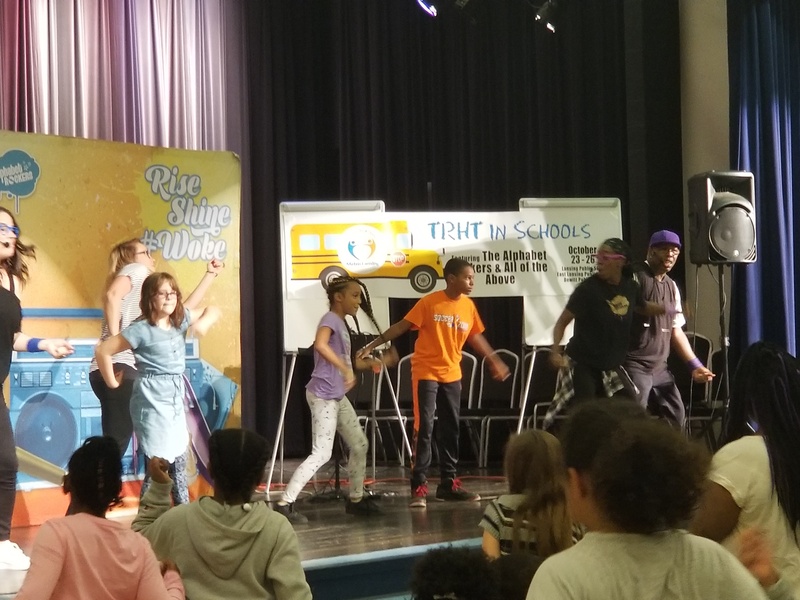 A press conference was held at Pattengill School preceding the first in a series of performances by Grammy-nominated group, The Alphabet Rockers and local arts education organization, All of the Above. 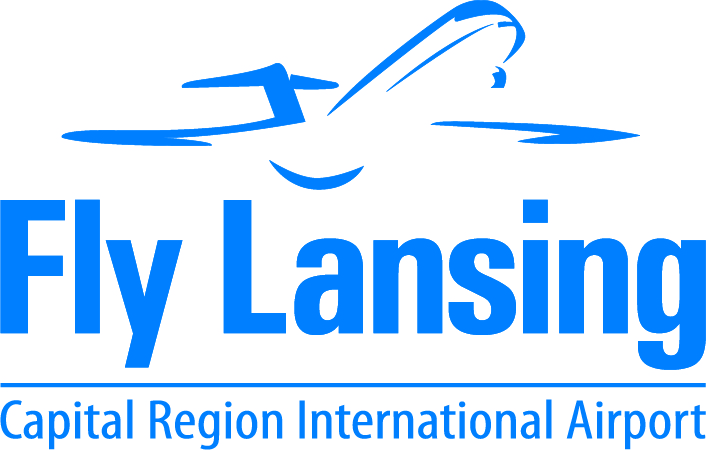 Performances continued throughout the week in partnership with Lansing Public Schools, East Lansing Public Schools and Dewitt Public Schools. 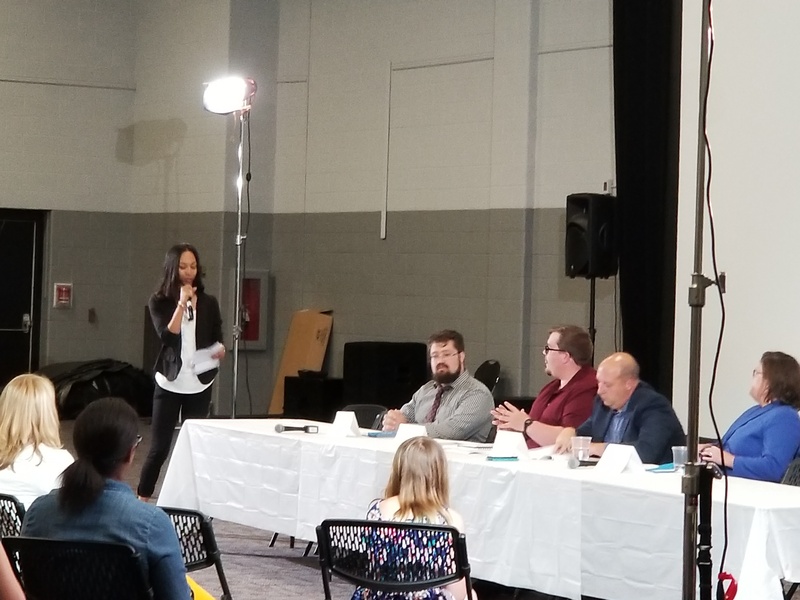 This is part 3 of The Election 20XX U.S. Congressional Candidate forum hosted by Black Lives Matter Lansing provided an opportunity for intimate conversation with candidates Brian Ellison and Chris Smith. Moderators Ashley James and Ragine Head presented questions on topics including education, criminal justice and health. 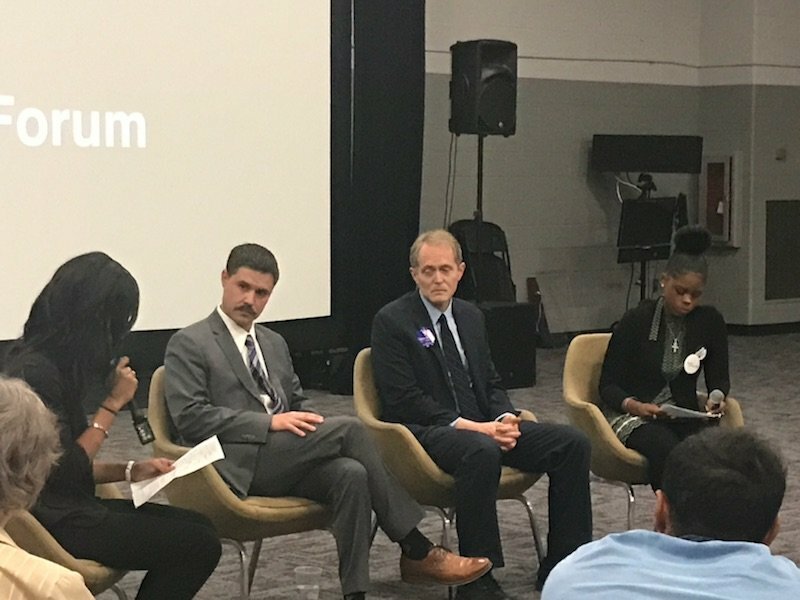 This is part 1 of The Election 20XX U.S. Congressional Candidate forum hosted by Black Lives Matter Lansing provided an opportunity for intimate conversation with candidates Brian Ellison and Chris Smith. Moderators Ashley James and Ragine Head presented questions on topics including education, criminal justice and health. To learn more about Election 20XX visit www.election20XX.com. The Election 20XX Michigan Legislative Candidate Forum is a series of electoral justice events leading up to the November 2018 general election that are organized by Black Lives Matter Lansing and Black Lives Matter Michigan. 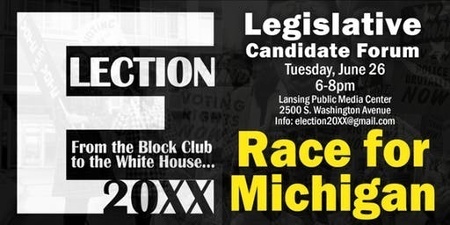 The Election 20XX Michigan Legislative Candidate Forum is the first in a series of electoral justice events leading up to the November 2018 general election that are organized by Black Lives Matter Lansing and Black Lives Matter Michigan. Candidates running for US Senate District 23 and House of Representatives Districts 67 and 68 respond to questions generated by the Election 20XX Community and from the audience. 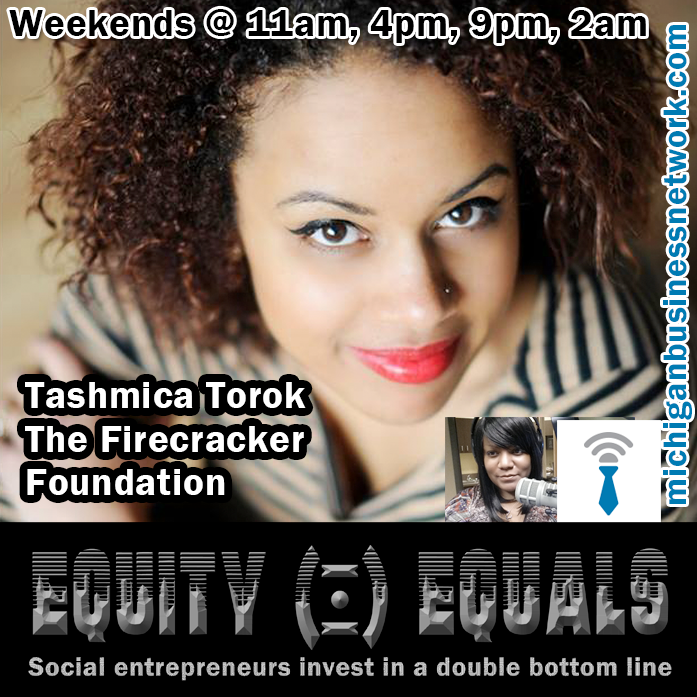 This weekend on Equity Equals our guest is Tashmica Firecracker Torok who shares her passion for helping children heal from the trauma of sexual abuse.  We also chatted about the ongoing challenge to dismantle racialized policies and practices in some Lansing Catholic schools. Tune in today to learn more about The Firecracker Foundation and LCHS4 and More.